Business is supervised by the law. Laws are implemented in order to protect businessmen from unfair services. One of the most important business terms that entrepreneurs should consider while running the business is the trademark dilution. This is not really similar to trademark infringements. 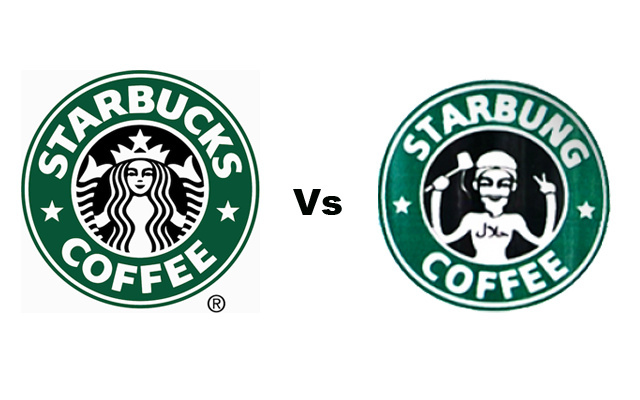 Unlike the latter, the company who is allegedly using the trademark is not working in the same field. For example, try to picture a food company copying the trademark of a car company. Even if the party explained that they excel in a different industry, the fact that they copied the popular trademark of the car company, they are still liable in the law. Their case highly falls under this category. Usually, legendary companies, who become a household name, are targeted by slowly developing firms. They use the popularity of those companies to confuse or attract the attention of their clients. It is not that simple to become legendary on the market. To get protection, you need to pay the regular fees for the rights. This highly protects big companies from unauthorized used of trademarks. Anyone who is caught under this case is expected to face penalties and other legal consequences. If you want to stay away from troubles, make sure that you understand the law that governs the business world. This advice goes to businessmen. Even if it is shameful, there are still some of them who copy the labels and marks of other firms just to gain popularity. They are doing this not only to deceive clients but also to take advantage of the popularity of renown companies. This is very common. Just go to your local shopping center. Take a look at the commercial products. If you would notice, you will find some products that have the same designs and colors. Avoid going to such length just to lure customers. Good products, excellent marketing strategies, plus amazing customer service will always lead to customer satisfaction. Rather than resorting to such shameful things, businessmen should check their competitors. They must find some ways to defeat them without copying their trademark. This might be bad for those people who are not doing it intentionally. It is possible. Rather the paying attention to the labels, entrepreneurs must look for other ways to serenade the market. There are actually tons of ways on how they can do that. They can join some events. They can study their target market. They have a team of renown professionals and marketers. They should work with pride and honor. There is no need for them to fight cowardly. At the end of the day, if clients are satisfied with their experience, regardless of your logo, they would certainly go back to your store. Find some ways on how you can retain customers. That is important. Be creative. Your teams are very competent. They got a lot of experience too. Businessmen should use their assets and resources effectively. They could always defeat their competitors without degrading the brand of their company. They need that mindset, particularly, if they are aiming the top. Win the competition using your own strengths and abilities.